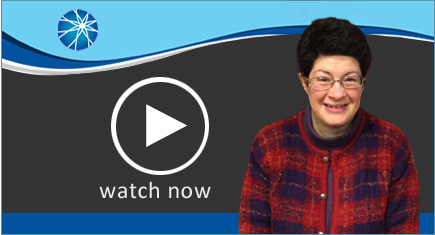 In this week's edition of Tuesdays with Liz: Disability Policy for All Liz interviews Donna Meltzer, Executive Director of the National Association of Councils on Developmental Disabilities, about the process of implimenting the President's budget. This is part 1 of 2. Part 2 will be released next week!